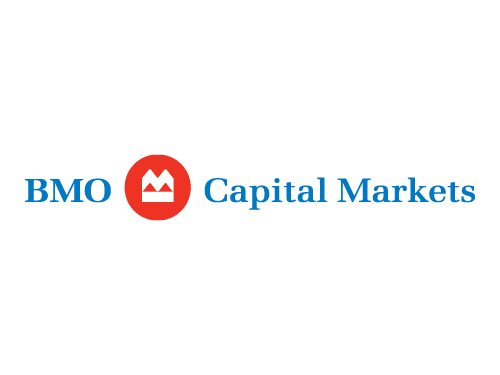 BMO Capital Markets is a leading financial services provider offering clients access to a complete range of investment and corporate banking products. The firm operates in 29 offices worldwide and includes a full-service global energy team. BMO Capital Markets is a member of BMO Financial Group (NYSE, TSX: BMO), a diversified financial services provider, with US$535 billion total assets and more than 46,000 employees as at July 31, 2013.